An issue about how heavy rain weighs on our minds drops on iTunes and the web today with these articles from me, Patrick Brady, Zanne Blair, Kyle Ranson, and Matt Haughey. 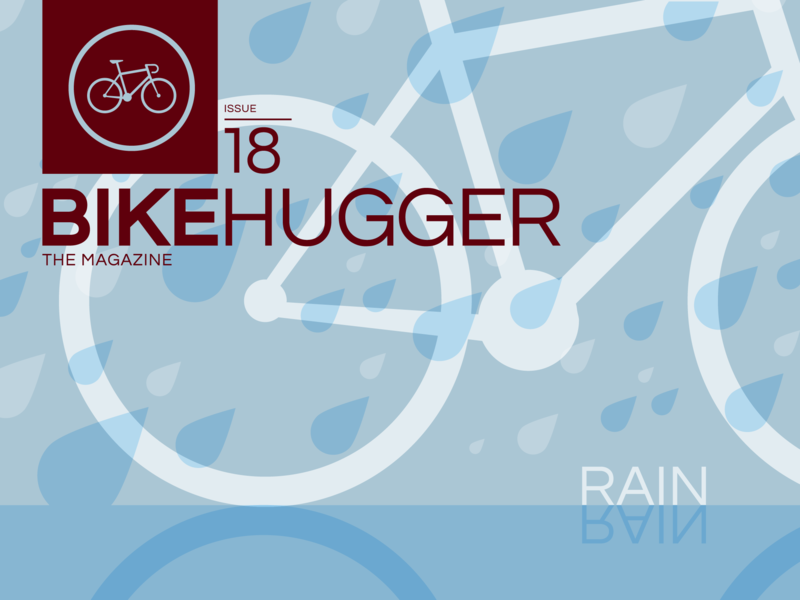 The story by Kyle I first heard at Interbike during a Showers Pass media meeting and asked them to share it in our magazine. It’s the free cover story and about a small Portland company supplying a Tour de France team. 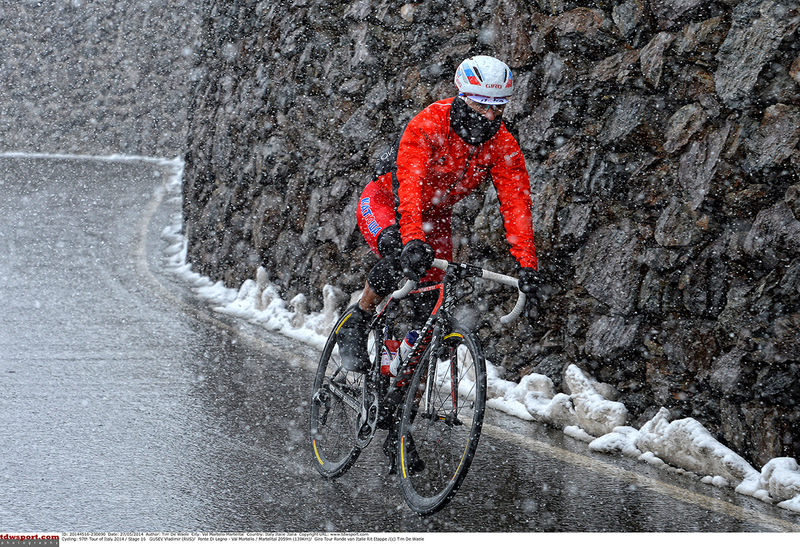 One otherwise average February day in Portland, Oregon, Showers Pass got a call from Team Katusha’s promoters. The spring classics were just around the corner, and the racers were in desperate need of some decent rain jackets. The “rain” cover for was designed by Pfaltzgraphics. Subscriptions to our ad-free magazine are $16; individual issues are $4 and subscribers directly support our authors, photographers, and editors.